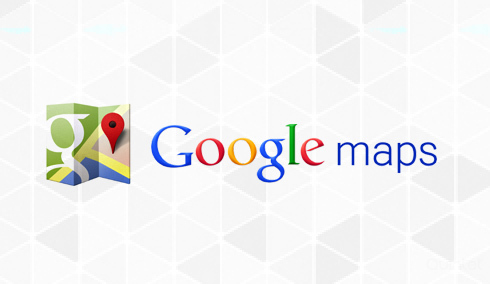 Google Maps is a web mapping service provided by Google. It offers satellite imagery, street maps and street view perspectives. It also offers functions such as route planner for travelling by foot, car, bicycle and with public transportation. Maps are embedded on third-party websites via the Google Maps API, which is used for locating urban businesses and other organizations in countries around the world. Google Maps satellite images are updated once in every 3 years. New version of Google Maps is available since 2013. As Google Maps use Mercator Projection, it can not show areas near poles. So a related product Google Earth is used to get a clear view of the poles. Google Maps for mobile is one of the world’s most popular app. Google developed Google Mobile Application for both the Android and iOS operating systems. Our team is proficient in developing mobile applications using Google Mobile Services. We are providing GPS-based services, WiFi-based services and cell transmitter-based services to our clients using Google Mobile Services. We are professionals in customizing turn-by-turn navigation, street view, and public transit information. Our designers can completely redesign application’s user interface. We can customize some of more features like search in plain English, search by voice, traffic view, search along route, satellite view, street view and car dock mode for making applications.